Officials urge residents to take precautions as West Nile cases increase. The Massachusetts Department of Public Health announced four new human cases of West Nile Virus in the state on Friday, bringing the 2018 total to 42 human cases. According to the DPH, the cases include a woman in her 50s from Middlesex County, two men in their 60s from Middlesex County and a woman in her 60s from Plymouth County. All four of the victims were hospitalized. A horse from Franklin County also died from West Nile, according to health officials. In September, the DPH announced 10 new cases of the virus, bringing the total number of cases up to 24 in 2018. Massachusetts set a record this year with 42 human cases recorded in the state, the highest ever. The previous record was set in 2012 with 33 human cases. 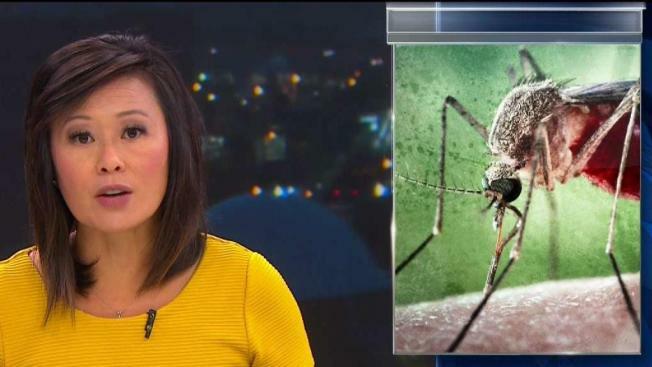 "Mosquito season is winding down but mosquitoes will still be active on warmer and more humid days," said Public Health Commissioner Monica Bharel, MD, MPH. She added that the mosquitoes that are still alive are older and therefore more likely to carry the virus. Bharel recommends wearing long sleeves and pants and mosquito repellent on warm and humid days. West Nile is usually transmitted to humans through the bite of an infected mosquito. Anyone can get the virus, but people over 50 are at a higher risk for severe disease. According to the DHP, most people who are infected show no symptoms. If there are symptoms, they tend to include fever and flu-like illnesses. In rare cases, more severe illness can occur. To learn more about how to protect yourself from the illness, visit www.mass.gov/dph/mosquito or call the DPH Epidemiology Program at 617-983-6800.